Scouting is a rewarding and welcoming experience, regardless of age, gender or any previous experience in the global Scouting movement. Children and young people up to the age of 25 can join a local group and enjoy a journey through the different sections of Scouting, which each have their own age-appropriate activities and colour-coded uniforms. Scouting’s program allows new members to join at any point along the way. Leaders help young members to transition through the different sections of Scouting. When it’s time for someone to move the next section, we want them to be excited about stepping up and being ready to take on an exciting new challenge. The Scouts Youth Program forms the ‘why, what, and how’ of Scouting. The program exists to encourage young people’s personal growth and support them in their development as active citizens involved in their local, national and global communities. 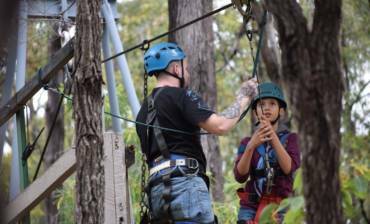 A diverse program of activities that are adventurous, fun, challenging, and inclusive. The learning process is achieved through a unique method of delivery. Throughout the scouting journey, scouts experience working as a member of a small-team or patrol, as a member of a larger unit made up of a number of scouts in the same section, and as an individual. Our program is like nothing else, offering a huge range of activities and experiences for ages ranging from 6 to 25 – and new members can join at any stage of Scouting! 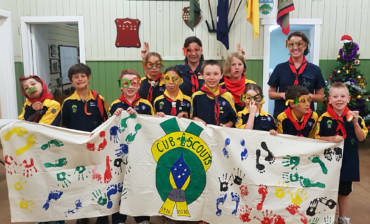 From stories, games and craft to camping, bush adventures and water activities, Scouting offers activities to suit every interest and age group. Scouts grow through adventure and new challenges. 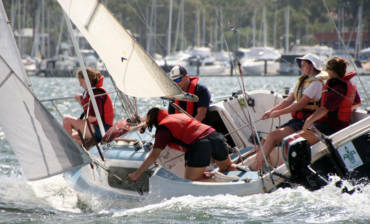 They make friends, build confidence and explore their abilities and interests. But most of all, Scouts have fun! 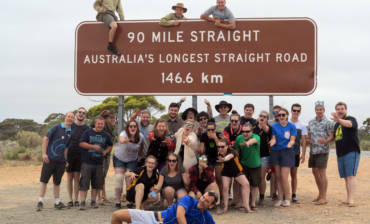 Scouting WA values diversity and we warmly welcome members and volunteers from all backgrounds, and those with intellectual or physical disabilities. 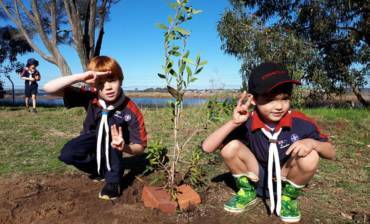 Scouts Australia endeavours to keep the cost of Scouting minimal. Each youth member pays an annual branch membership fee to their branch, and group fees paid directly to their Group. From time to time there may be an extra charge to cover activities or special events such as a camp, holiday or Jamboree. 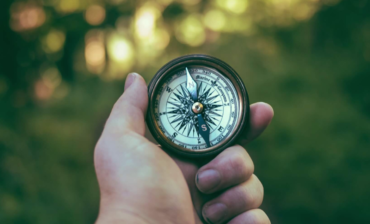 Many Scouting groups have provisions for members and their families experiencing financial difficulties – for more information speak to your Group Leader or Section Leader. Uniforms (shirt, scarf and woggle) are required and these are available from the Scout Store. Please note that Scouts WA does not refund Membership Fees once they have been paid. 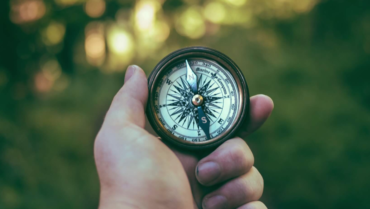 Get involved – rediscover adventure! Whether you are completely new to Scouting or you were a Scout yourself, you will probably enjoy sharing your child’s Scouting experience. Scouting is a great way for families to participate in new adventures and activities together – why not encourage older siblings, grandparents or other relatives to get involved as well? Many parents become trained Scout Leaders, but there are also plenty of other ways that parents can get involved or contribute to a group without committing to a uniformed leadership role. Offering your unique talents and skills for a Group theme night. Don’t be afraid to offer your practical support, or to ask the Leaders at your Group how you can contribute. 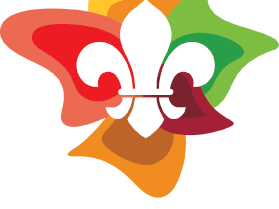 A new look for Scouting in Australia! Scouts across Australia have welcomed an exciting new era with the recent unveiling of a new Scouts Australia logo.